Now accepting athletes of all levels! Would you like to see if your child enjoys a cheer, dance, or tumbling class before enrolling? Sign up for a free trial class and let your child see what CCE is all about! You select the date that is best for you and we’ll take care of the rest. Students may wear comfortable clothing that is easy to move in and join the fun! 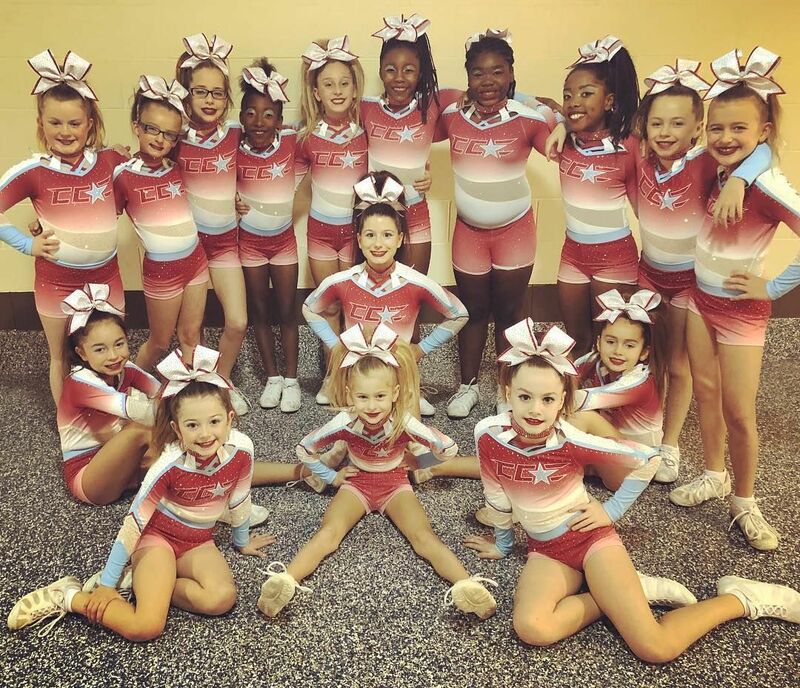 Capital Cheer Elite Allstar Cheerleading Academy will provide a safe, healthy, encouraging, respectful, challenging (yet fun) instructional environment for athletes who want to become competitive allstar cheerleaders. 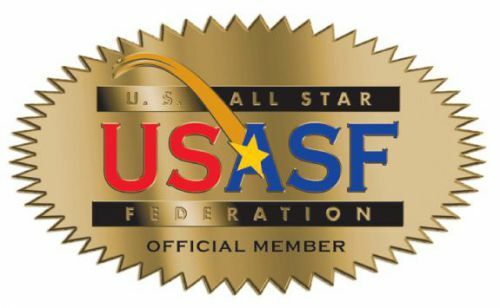 CCE coaches and staff will provide its athletes with the forum to introduce and sustain all levels of allstar cheerleading, together with the guidance and training that will enable its athletes to achieve their cheer goals. Each of our coaches believe that FUNDAMENTALS – ALL cheer fundamentals (social, character, emotional and physical) - are key to a successful and enriching cheer “career.” Through discipline and structure, CCE coaches and staff will help develop athletes’ character and integrity; building self-confidence as friendships are formed, and learning accountability through team bonding events within our gym and community. 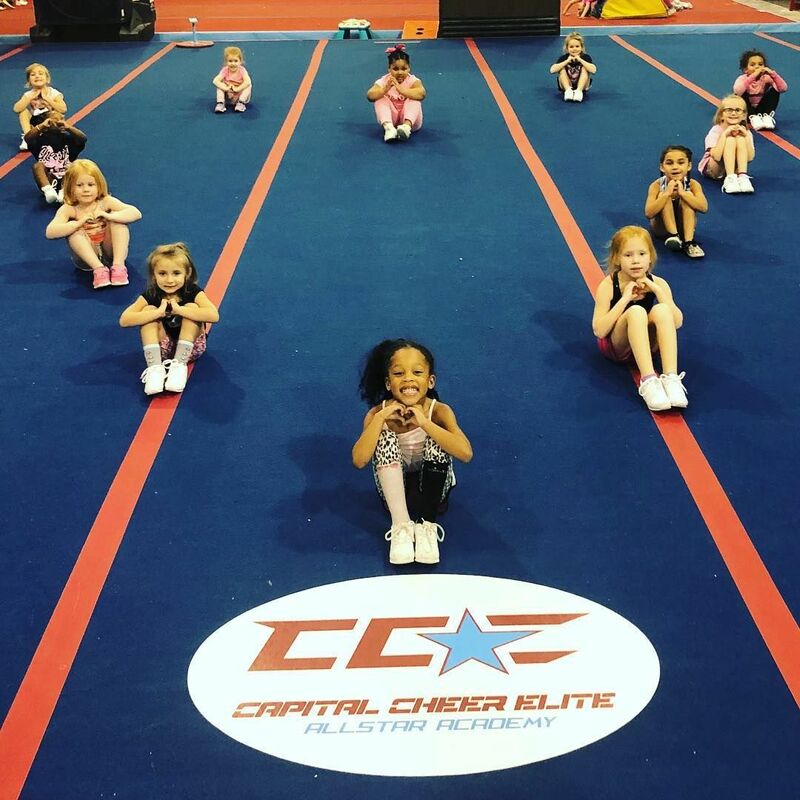 CCE’s athletes will not only be successful competitive allstar cheerleaders; they will also be successful in the real world by experiencing life lessons and gaining lifetime skills through our program.